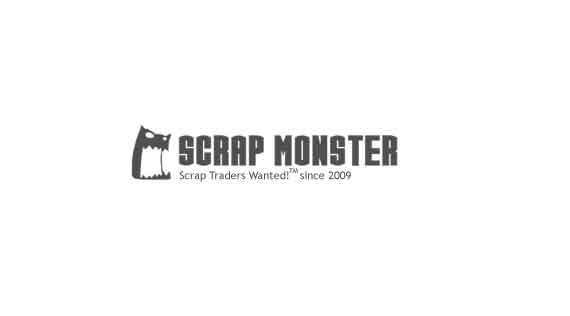 We are in a lookout for scrap buyers who can buy 300MT of HDPE scrap and 1000MT of PET Scrap in a regular monthly basis. 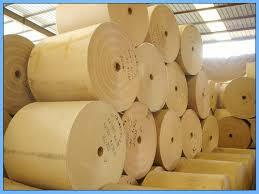 We supply good quality scrap at best commercial price. Interested scrap buyers, please don’t hesitate to contact us with the details of your scrap need and price quote. Small scrap yard we are looking for a long term buyer of all types of scrap.